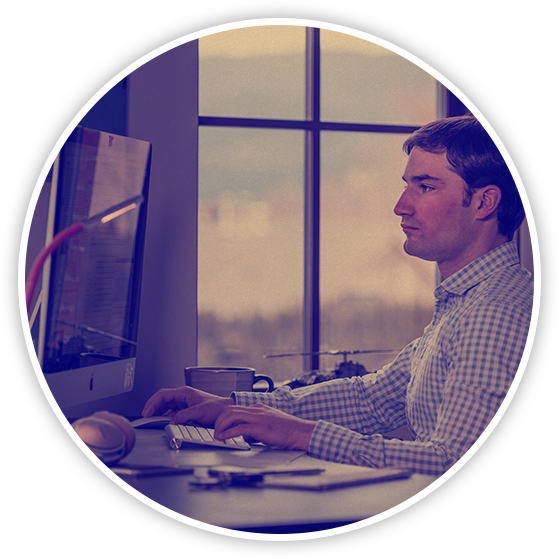 Awesome Co. has been providing Kelowna marketing services since 2013. We cater to small and medium-sized businesses, as well as start-ups, in Kelowna and surrounding Okanagan communities. Our ideal customer is a business where the owner wants to work with a reliable marketing partner. And truly that’s our goal; we want to be considered and thought of as a marketing partner, not just someone who provides a service you’d rather not have to spend money on. We want to work with people who want top-notch products, reliable service, great value, sound advice, and – of course – measurable results. There are several services that fit under the Kelowna Marketing banner. For businesses just starting up and companies looking to update their look and feel, we offer branding and graphic design services. We just as easily apply our graphic design skills to develop a range of print services for you. Our staple print item is business cards but we do give you access to stationary as well as large format printing, like banners. A lot of our Kelowna marketing services are in the digital space. We provide web design services, and have done so for many years back in our Winnipeg office. You can discover our web design philosophy to see what drives us, find out more about the general web design process and what’s involved, and browse some of the work that we have done in the marketing space. If you could use some assistance brainstorming and putting together some creative content, we can provide content writing services for your website or for other marketing materials. And if you already have high quality content, we can help you capitalize on incredible targeting opportunities that are available to us in the online advertising space. Kelowna is the new extension of Awesome Co. and is quickly becoming a second power house of quality production and product delivery. It’s an incredible little city with mild winters and summer to boot. We are conveniently located in the Pandosy Village, an area of town with a great vibe. Within walking distance are numerous coffee shops, restaurants, small retailers, and the majestic Okanagan Lake. You can reach us in Kelowna by dialing: 250. 878. 9275. Our address in Kelowna is unit 201, 575 Osprey Ave. The postal code is V1Y 5A7. Or just send us a fax (just kidding).